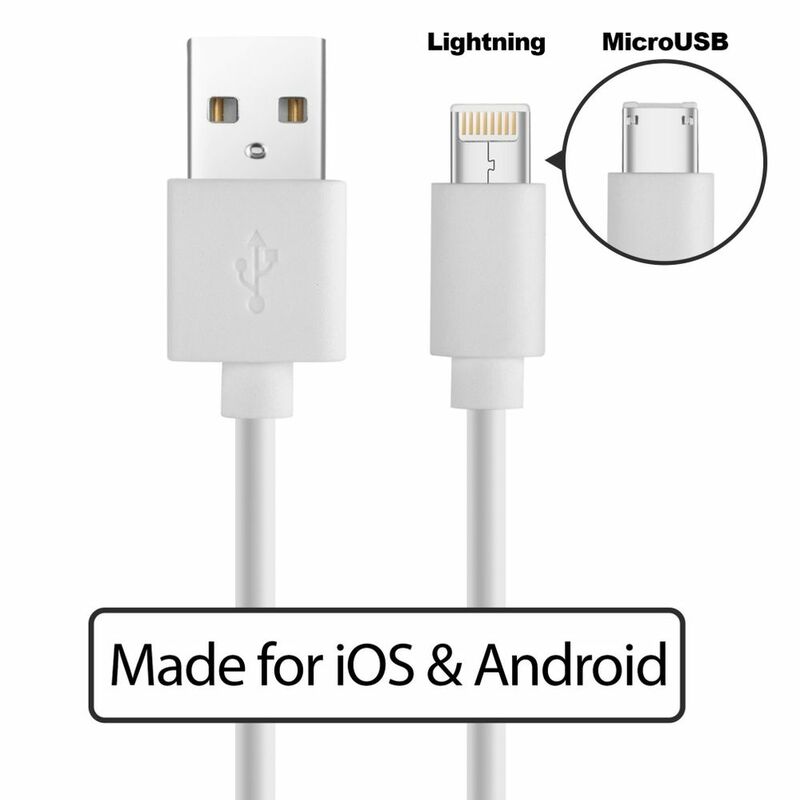 The DOMO nSpeed CATLM2010 is a USB cable containing a 2-in-1 connector that can work on both micro USB and lightning devices. 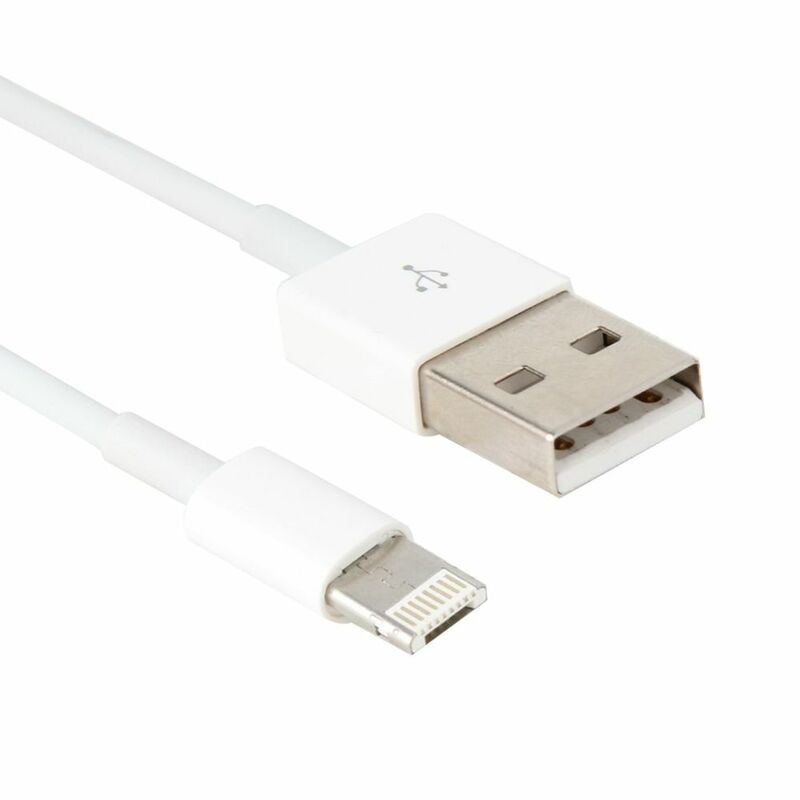 One side of the connector is for devices with lightning port (iPhone, iPad, iPod, etc.). Another side of the connector is for device with micro USB port. The cable of capable of quick charging and connecting your phone or tablet to the PC.